After you have completed this course you will be able to build real world websites and learn the same concepts taught at the devCamp code camps. Additionally, because this is a project based course, after you've gone through the lessons you will have a full website portfolio. 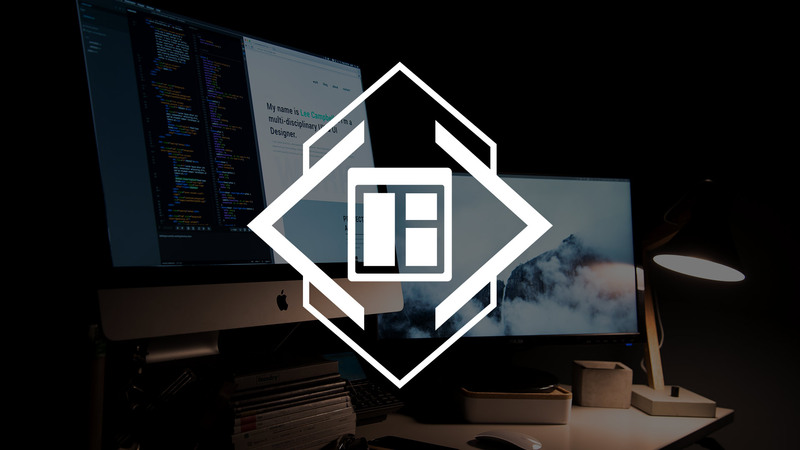 We'll start out by working through the syntax and best practices for HTML and CSS, including a strong focus on industry practices that are expected by web developers. After traversing the basics we're going to build five real world websites. By taking a project based approach you will learn practical skills that you can translate directly into your own applications. For the project sections of the course we'll: build the Google, Pinterest, and Tesla homepages, completely from scratch. Additionally, we'll walk through how to build an HTML email. And our final project will be a social network homepage that I hired a designer to create specifically for this course. There are no technical pre-requisites to this course. The ideal student is an individual who wants to learn how to build and style websites, with a focus on real world development. Throughout the lessons I switch between a Mac and PC and you can use either operating system to follow along with the course material.